Hi, my name is Dave and welcome to our testimonial page, We don't actively solicit feedback, however from time to time people send us their thoughts. The following are some of the testimonials from our clients who wanted to let us & others know what they achieved with our products and further information on some interesting projects using our G Spotters. Just wanted to let you know how well the G Spotter antenna is performing. 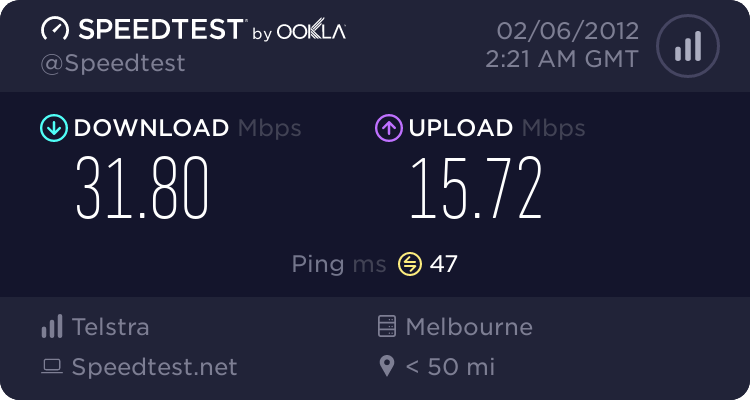 We have gone from having an internet connection that was barely usable to a very impressive and stable connection. 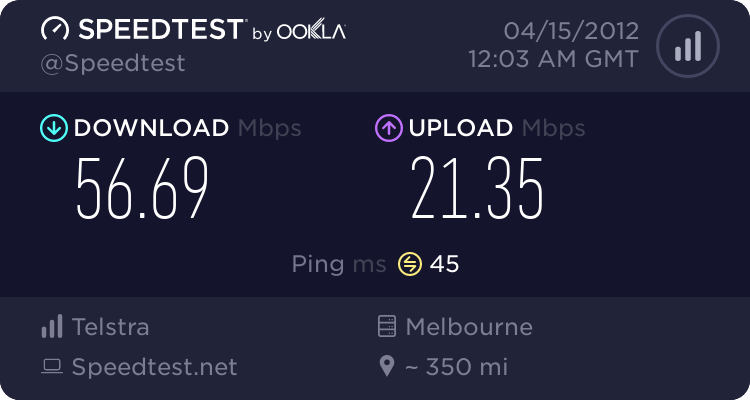 I have been doing speed tests randomly at various times of the day and seem to be averaging 33Mbps Download and approximately 7Mbps upload. Dave & Donna from G Spotter Antennas Donating G Spotter WiFi antennas to a school in Loas. The LEOT English Learning Centre in the Peoples Republic of Laos, teaches students between the ages of 16 to 22 English to help improve their skills for employment. The school had issues with the WiFi covering the school classrooms. So on a recent visit we set up the gear to enable consistent WiFi with great success. After a fantastic gap year trip, I can confirm that we had internet reception in places where no one else had internet or phone reception. This included locations like Fraser Island (South East Coast and Northern End) and most of the Western Australia coast line. Honestly I was quite impressed with the simple set up. I did end up using an Ethernet cable from the modem to the laptop in the van at night when the car windows were closed.. The G Spotter is getting much faster downloads than the 14 dbi Yagi . Both vary from 1 – 3 bars depending on the weather, but as we know it is the actual download speed that is more important than bars. Brilliant, consistently sits at high signal strength. Only thing I have to do is turn the router off each day. Telstra glitch that reminds me of their “stay alive” issue for so many years. 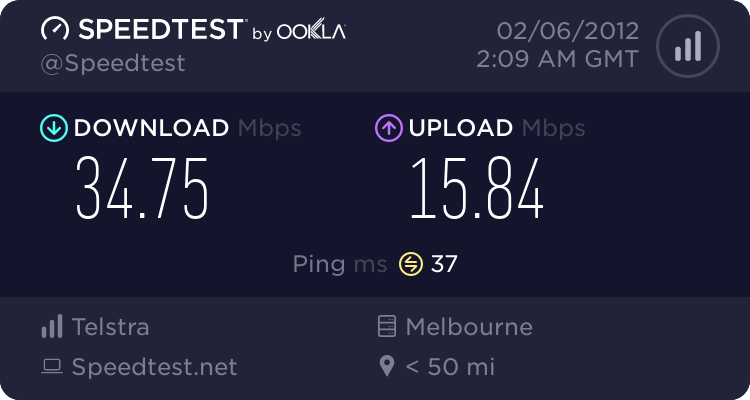 Interesting thing is I am now going to move to Optus as they’ve released the Huawei B593 on 4G (https://www.optus.com.au/shop/broadband/mobilebroadband/b593/router) and it flies!!! Add an antenna and it’ll be magnificent. So, do you have a patch lead for this baby yet?